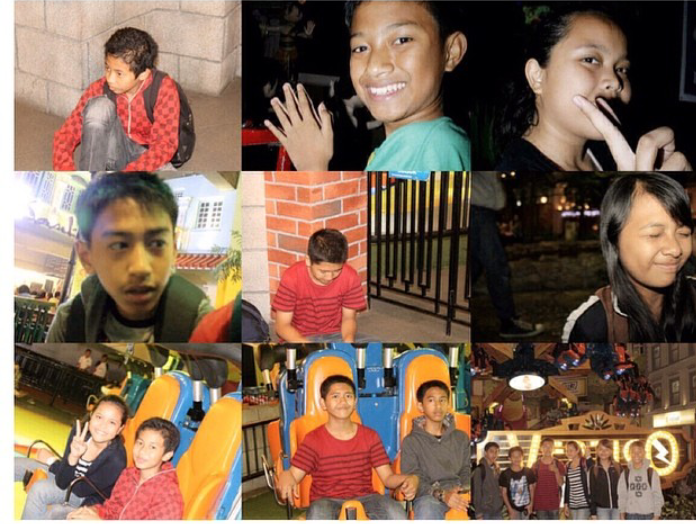 If you visit Bandung, you have to visit Trans Studio Bandung(TSB). WHY? because Trans Studio Bandung is on of the most popular place in Bandung to visit. Trans Studio’s largest Indoor Theme Park yet, after its success in Makassar, South Sulawesi. Advertised as “An Integrated World Class Family Entertainment Center”. Some of the Trans Studio rides include the "Yamaha Race Coaster". This is one of 3 top extreme roller coasters in the world, "Giant Swing", and "Vertigo". Trans Studio have so many ride and you can enjoy&fun at there, example: Marvel superheroes has the Hulk, Spiderman , Fantastic 4 and others performing. Then there is the World of Giants, where you can feel as if you are in Liliput land; there are the Dragon Rider, Jack and the Beanstalk and many more exciting rides. For the more serious-minded child, Trans Studio offers an insight into TV and media production; the Lost City will give participants the sensation of adventure similar to Indiana Jones, passing two waterfalls, and of course there is a large Amphitheatre presenting international and Indonesian performances, musical shows and top bands. To visit&enter Trans Studio Bandung, you have to buy ticket costs Rp. 200,000 per person. 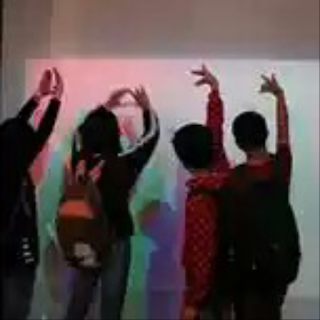 This is many picture when my friends end I visit Trans Studio Bandung. I felt so happy i could spent my time with my friends at there, they are Raihan, Anisa Millenia, Diko, and Rafly. I 'm sorry about a picture were not clearly.